Population-based CRC (bowel) screening programmes have an overall uptake of just over 50%. It is known that those who are younger, male, more deprived and from certain ethnic minority groups are less likely to engage in a programme. Population abdominal aortic aneurysm (AAA) screening for 65 year old men by a single ultrasound was recommended by the UK National Screening Committee in 2007. Reported uptake in this traditionally resistant to screening male group has been between 88 and 90%. In comparison, uptake of bowel screening in the 65-69 year old age group is only 55% in Scotland. The aim of this study, funded by the Detect Cancer Early programme, was to determine what effect a brief intervention by a health professional in the context of AAA screening could have on bowel screening uptake. The general public perceive health professionals as experts in matters relating to disease prevention and management. Thus, individual communication on behaviour change may help endorse the messages of public health campaigns and improve uptake of screening. Attendees who had not responded to their latest bowel screening invitation were seen by CRC clinical nurse specialists. Participants were asked about symptoms, previous participation with bowel screening and reasons for not completing the FOBT. A brief intervention on the purpose of bowel screening, advice on how to complete the FOBT and an invitation to complete a new FOBT was then provided. Interim analysis suggests a significant increase in bowel screening uptake within the intervention group With this simple face-to-face intervention, we demonstrate that a brief intervention, if delivered at an opportune time, can improve uptake in participation in bowel screening even in a difficult to engage population. 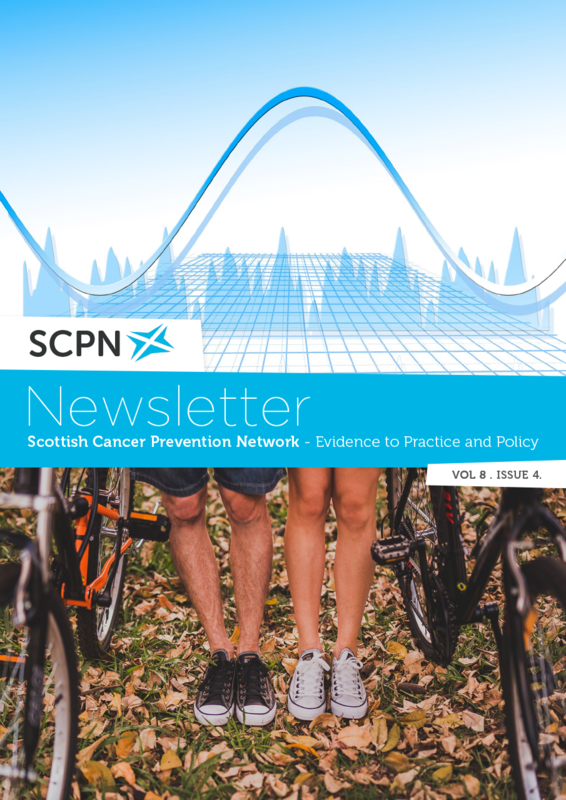 Recent initiatives in the UK, such as the ‘health promoting health service’ and ‘every contact counts‘, may provide opportunities to enhance uptake in screening and prevention programmes. A study to look out for when it’s published!